LaLiga and other European leagues are not at all happy about UEFA’s new competition format that will come into effect from 2021. UEFA’s proposal for the future of its club competitions threatens the future of European football. 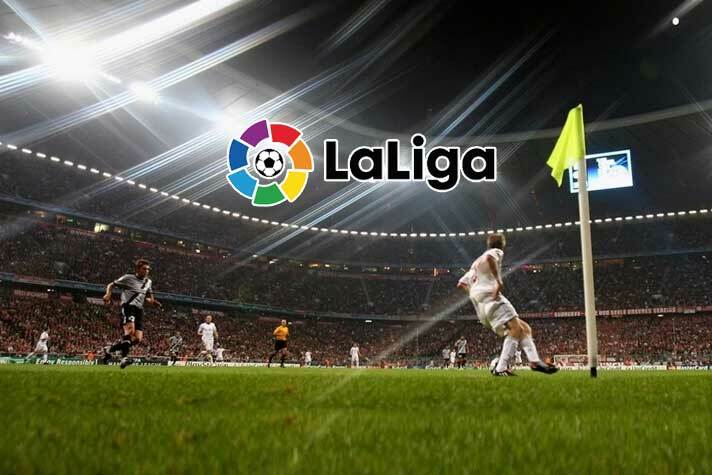 A broader dialogue is needed between all parties to avoid creating an unfairly tiered system that harms the foundation of European football: smaller clubs and leagues, LaLiga has stated in a media release. Early this month UEFA had approved the new so-called UEL2, a new European competition beginning in 2021 that would consist of 32 clubs primarily from lower-ranked leagues. This new competition would take the total number of clubs playing continental tournaments from 80 to 96. LaLiga calls for further consultation with leagues, UEFA and other stakeholders to ensure that all concerns are heard before the UEL2 and the overall model for UEFA Club Competitions (UCC) can go ahead. This proposal has a major impact on the future of football in Europe. As such, it should be discussed more broadly. Critical issues concerning the long-term health of clubs, scheduling, broadcasting rights, competitive balance within domestic leagues, or the relationship between domestic leagues and European competitions have so far been ignored. European Leagues, the Association of European Professional Football Leagues, has presented a complete proposal for UCC including detailed inputs to improve access and revenue distribution of the Champions League (UCL), Europa League UEL and the new Europa League 2 (UEL2). Within this context, the leagues outlined the need for a new and more inclusive access list and a new revenue distribution model where solidarity is properly recognised to restore and support competitive balance in domestic competitions. European Leagues proposes an increase in solidarity payments from 7% to 20%, for clubs not participating in European competitions, smaller leagues and federations. This would considerably increase the long-term sustainability of the model and reduce the impact on clubs who are not participating. Despite the refusal from UEFA to change the access list for UCL, the European Leagues proposal also includes a more open and inclusive access list and clear guidelines on scheduling, with priority given to domestic competitions. As the first phase of any European competition, domestic leagues must come first and the existence of new competitions, without proper planning, could affect their very existence. More importantly, considering the upcoming decision on the revenue model, the European Leagues proposal includes a significant readjustment of revenues distributed between competitions, preventing the over-allocation of funds towards Champions League participants and eliminating the historical coefficient model that unfairly prioritizes past achievements over current sporting results. Swiss League too has expressed a concern over the proposal. “The Swiss League and its clubs are very much concerned about the new access list approved by UEFA for the UEL2. Considering our current ranking, the number of Swiss Clubs with opportunities to access European competition would remain the same but with the new format we will have less clubs playing in UEL and more clubs playing for UEL2 which is a competition of lower level and prestige. The access to UEL is getting stricter, following the path of the Champions League to become a more elite competition. “To be honest we were expecting UEFA to introduce an a even more inclusive access list for UEL2, but overall we welcome a format which will give to more clubs from more countries the possibility to play in Europe. It is now time to review the financial model. Champions League clubs are receiving too much money from UEFA. We need more money to be shared among all clubs, and especially, among those clubs not participating to international competition. At the Ekstraklasa we work to provide most of our clubs the chance to compete and win the Polish championship while dreaming to play in Europe. UEFA has a huge responsibility to keep this dream alive for all our clubs,” added Marcin Animucki, President, Ekstraklasa (Poland).